Spicy aroma with vanille, ginger and woody. 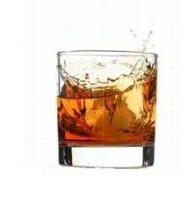 Complex taste with oak, vanilla, slighty cointreau like and i the distance some mango. 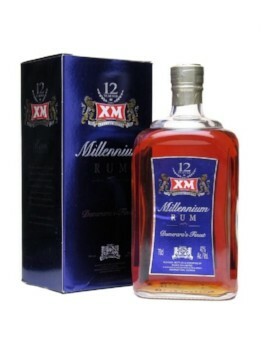 Just add XM 12YO Milennium in a glass with some ice cubes.